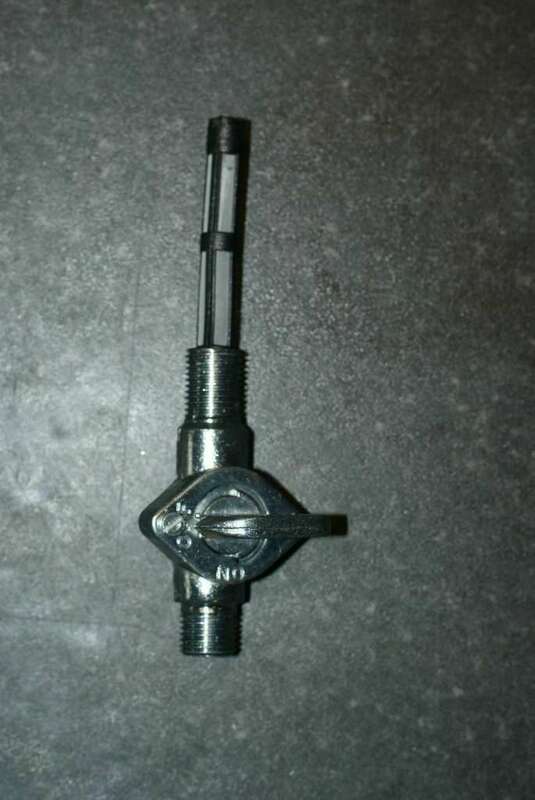 Fuel tap with a 1/4 BSP thread pattern, BAP style tap. With Filter and Locknut. 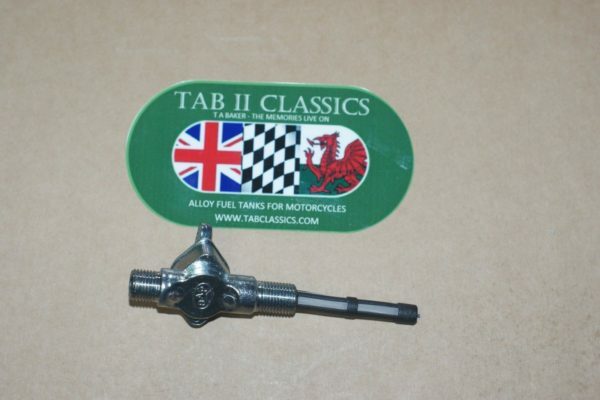 This is the tap we fit to all our British tanks. UK postage is included in the price.